Anise is used in confectionery for the production of cookies, cakes, biscuits, oil cakes, shortbreads, cakes, etc. Some popular dishes where anise seeds is used are German bread, Austrian Christmas cakes, coffee cakes, Central European, Italian cookies, apple pies and endless sweet products, including of course the manufacture of candies. It is very popular as a flavoring within the manufacture of anise seeds beverages and liqueurs in Mediterranean countries. Anise oil is used in pharmacy for flavoring syrups and lozenges. It is used in the production of teas and infusions. Anise seeds improves digestion acting as an expectorant and as a carminative in our body. In this regard, help to expel gases and improve stomach tone, ensuring better digestion. It is recommended during the stage of breastfeeding and to regulate the menstrual cycle. Anise is recommended in cases of lack of appetite, gastrointestinal spasms, excessive gas (flatulence), bad breath problems (hialitosis), colds and other respiratory problems. The anise seed (Pimpinella anisum) is characterized by a slightly sweet and very aromatic flavor. The seeds are dry and clean, with a greenish brown colour. It is produced in the south of Spain concretely in Andalusia. 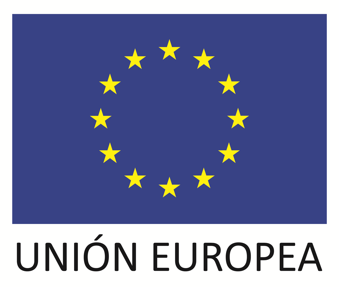 Anise produced in Spain stands for quality: contains minimum 99% purity. 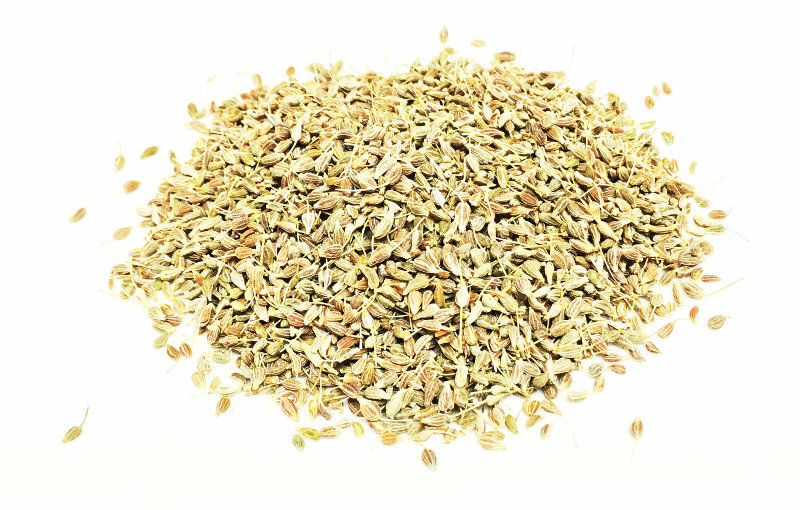 Ground anise is obtained by grinding, dry and clean anise seeds. It is important to highlight its slightly sweet and very aromatic flavor, it also has a greenish brown color. It is produced in the south of Spain, in Andalusia. Anise produced in Spain stands for quality.